The first American Thanksgiving has little to do with how we celebrate Thanksgiving today. Just about every detail is different, particularly the holiday foods we enjoy. So where did our Thanksgiving food traditions come from? When did our turkey-centric feast become such an important American tradition? There is very little information available about Thanksgiving meals and celebrations before the 19th century. It’s difficult to get a clear picture of exactly how the holiday has evolved since that first political meeting between the Wampanoag Native American tribe and the Brownist English Dissenters (known today as Pilgrims). Despite this, the more modern version of Thanksgiving does have its own unique history, clearly traceable to an extraordinary American woman. Many of the traditions we enjoy today can be credited to years of campaigning by a novelist and poet named Sarah Josepha Hale. 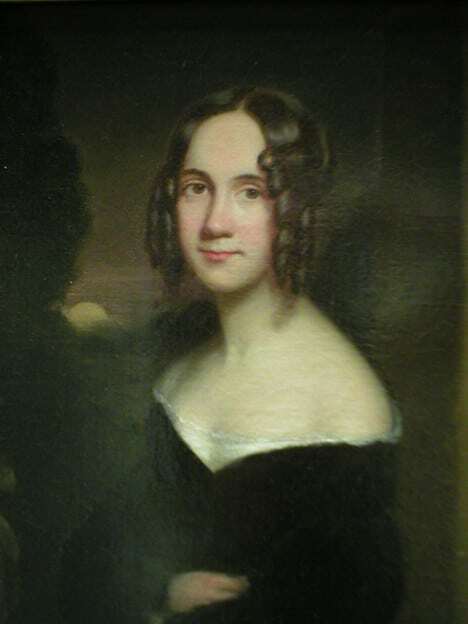 Sarah Josepha Hale, painted by James Reid Lambdin (1807-1889). Richard’s Free Library, Newport, New Hampshire. Sarah Josepha Buell Hale, also known as the “Mother of Thanksgiving” (and writer of the nursery rhyme Mary Had a Little Lamb), was born near Newport, New Hampshire on October 24, 1788. 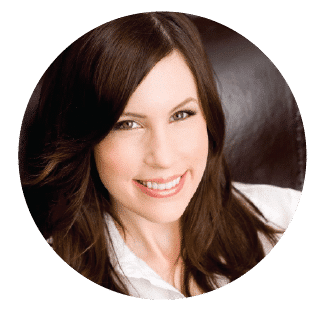 Despite growing up at a time when opportunities for women were severely limited, she received a well-rounded education at home through her mother and her brother, a college graduate. In 1806, at just 18 years old, she opened a private school and taught there until she met a lawyer by the name of David Hale. They were married in 1813. When David died in 1822, Sarah was left with the responsibility of providing for their five children. She found inspiration in her love of reading, and eventually decided to become a writer. After contributing poetry and articles to several popular publications, she wrote her first novel, Northwood: A Tale of New England. Published in 1827, the novel focused on the differences in lifestyle between Americans living in the North and South. Most notably, it included an entire chapter detailing a Thanksgiving meal celebrated by a farming family in New Hampshire. Central to the feast was a roasted turkey, and several of the side dishes we have now come to associate with a traditional Thanksgiving feast. The roasted turkey took precedence on this occasion, being placed at the head of the table; and well did it become its lordly station, sending forth the rich odour of its savory stuffing, and finely covered with the frost of baking. At the foot of the board a surloin of beef, flanked on either side by a leg of pork and joint of mutton, seemed placed as a bastion to defend innumerable bowls of gravy and plates of vegetables disposed in that quarter… Two or three kinds of pies, all excellent, as many of cake, with pickles and preserves, custards and cheese, and cranberry sauce… furnished forth the feast. Sudden fame from the publication of Northwood earned Sarah a position as editor of Godey’s Lady’s Book in 1837. The publication was the most influential women’s magazine of the time period. With Sarah at the helm, the magazine’s subscribers increased from 10,000 to 150,000 by 1860. The magazine featured poetry, engravings and articles by influential American men and women. With Sarah at the helm, Godey’s Lady’s Book tackled more challenging content like social reform and women’s rights. She even went so far as to publish a piece on how corsets could be harmful to a woman’s health. In 1846, Sarah began to campaign for a national Thanksgiving holiday. With trouble brewing between the North and South, Sarah believed that a Civil War could be avoided if there was designated holiday in which all Americans could celebrate the blessings of the nation. Her position as editor of Godey’s served as the perfect platform to spread the word of this new holiday that would be celebrated on the last Thursday of November. She featured stories of family gatherings, editorials, and recipes that promoted the New England style of celebrating Thanksgiving. She also wrote numerous letters to the President of the United States and state governors. The holiday was not adopted before the South seceded from the Union in 1861, but this only caused Sarah to increase her efforts, working harder to help bring the nation back together. Just after the Union’s victory in Gettysburg, Sarah finally caught the attention of President Abraham Lincoln, and her efforts were answered. On October 3, 1863, President Lincoln declared that the last Thursday in November would be recognized as a “national day of Thanksgiving,” with an emphasis on the day being celebrated by all Americans, both in the North and the South. Every president since has followed suit. This is not the end of Sarah Josepha Hale’s impact on Thanksgiving. She also changed the way elementary school children learned about the meeting between the English colonists and the Wampanoag. Prior to Sarah’s great campaign for the holiday, the romanticized story of the first Thanksgiving was unknown. In 1865, when Sarah described the first Thanksgiving as a celebratory feast between the “pilgrims” and the Native Americans, the story spread like wildfire. It was reproduced in numerous other magazines and newspapers. It only took 5 years from the time her article appeared, for the story of Thanksgiving to be taught in schools and included in textbooks. Over the next few decades, the story served as the perfect way to teach newly arriving immigrants about America’s history. Though not historically accurate– the first Thanksgiving was more a political meeting than a social feast– the story has stuck with us over the years. After 40 years as editor of Godey’s Lady’s Book, Sarah published her last column in December of 1877. The “Mother of Thanksgiving” passed away on April 30, 1879, at 90 years old. 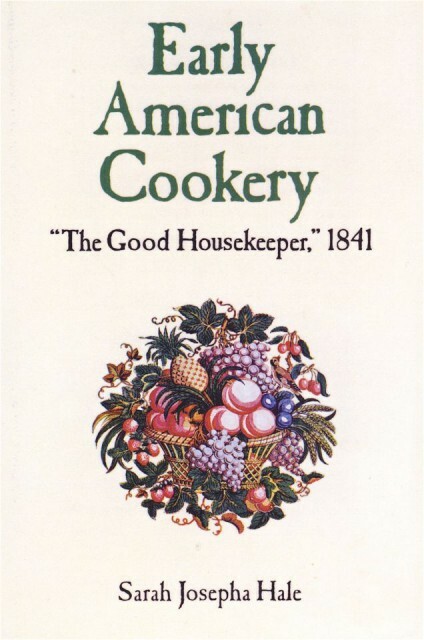 Not long after taking the position at Godey’s Lady’s Book, Sarah wrote a cookbook and homemaker’s guide known as The Good Housekeeper. I own a modern printing of the cookbook, and I thought it might be fun to make one of Sarah’s seasonal recipes to celebrate her role in our nation’s Thanksgiving holiday. I’ve stuck with the original recipe as written, with one slight adjustment– I’ve added 1/3 cup of sugar to suit modern tastes. If you’d like to stick with the original amount, use 2/3 cup of brown sugar rather than 1 cup. The pudding will still be sweet, just a little less dessert-like. 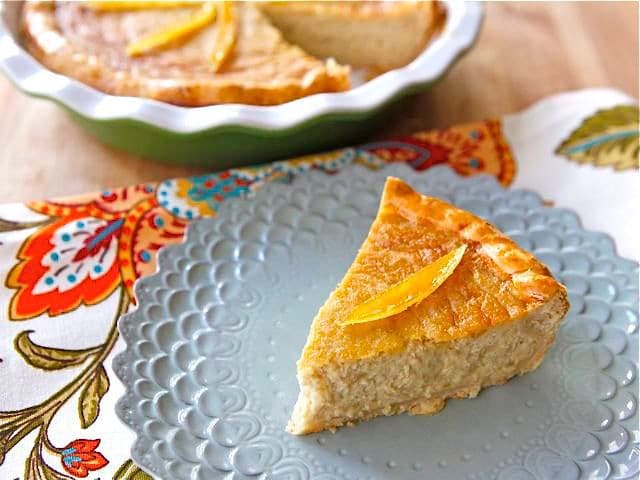 For the crust, I used my Old Fashioned All-Butter Pie Crust, which is golden, flaky and perfect for this pudding. My updated, slightly sweeter version of this pudding could be subbed as an alternative to pumpkin pie; the texture is similar, and it has a lovely creamy apple flavor. 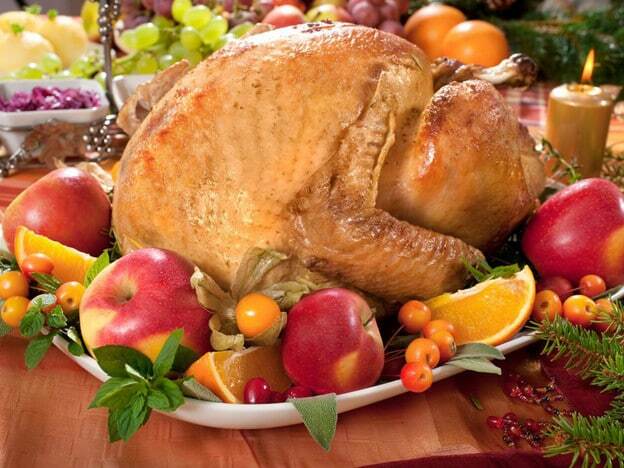 Wouldn’t it be fun to serve a recipe from the “Mother of Thanksgiving” at your holiday feast? To learn how to make Candied Lemon Peels, click here. Place the sliced apples into a medium saucepan with 6 tbsp of water and the lemon peel slices. Bring to a boil, reduce to a simmer, and cover the pot. Let the apples cook for 25-30 minutes till very soft. 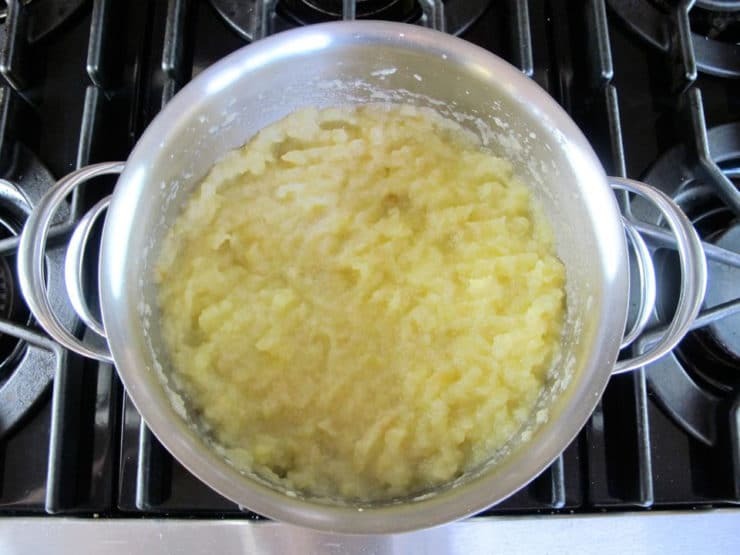 Remove the lemon peels from the pot and mash the apples while they’re hot till they are smooth and have the consistency of applesauce. 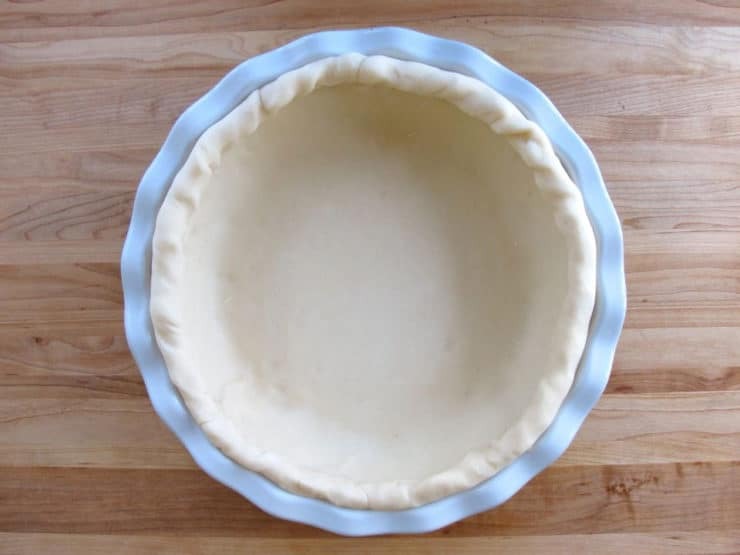 Line 2 pie dishes or pans with the 2 uncooked crusts—I use my All Butter Pie Crust for this dish (recipe can be found on The History Kitchen). 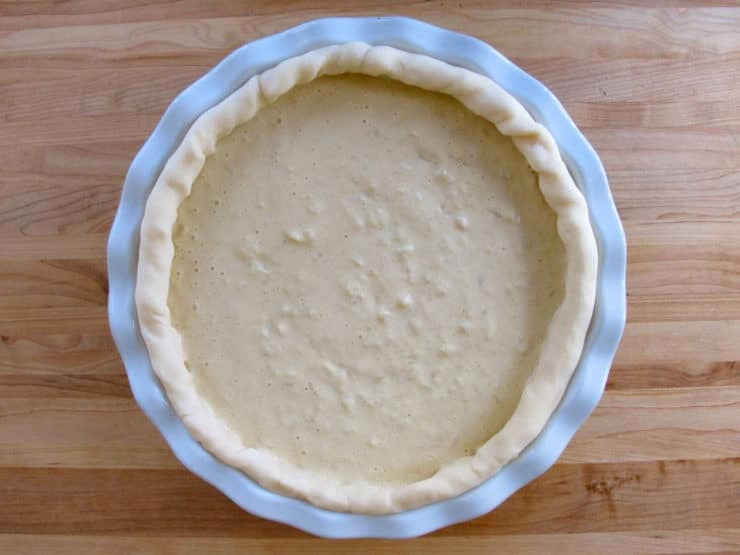 Roll the outer edge of the crust over to create a neat ridge at the edge of the pie dish. Scallop the edge, if desired. 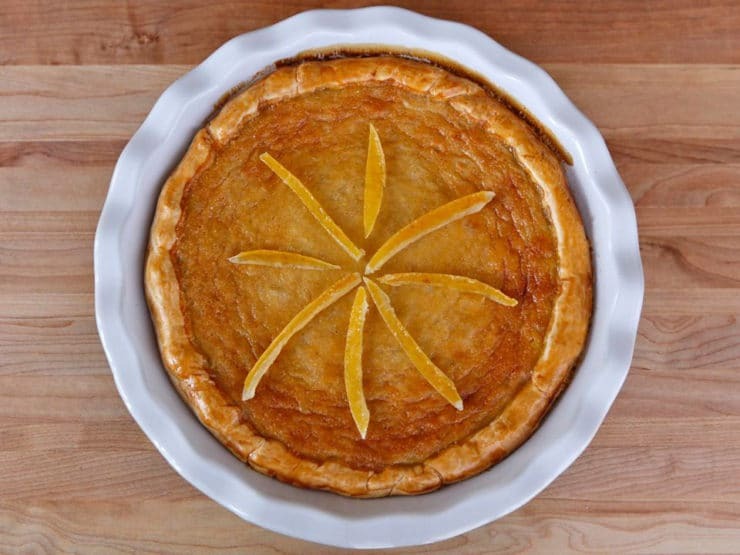 To make the crust a lovely golden brown color, whisk together 1 egg yolk with 1 tsp of water. 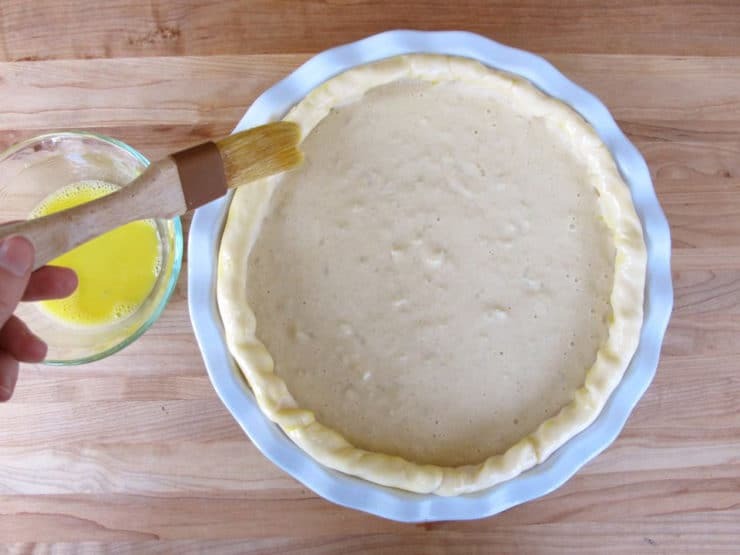 Brush a thin layer of the egg wash onto the visible edge of the pie crust. Place the puddings into the oven and bake for 80-90 minutes, or until the pudding no longer wiggles in the center and is browning in places around the outer edge of the crust. 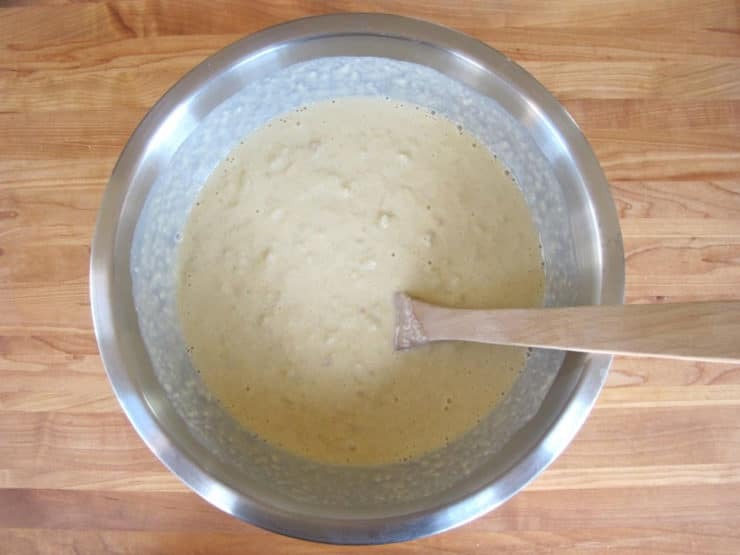 Err on the side of cooking it longer, rather than shorter—if you undercook the pudding, it will turn out quite mushy. 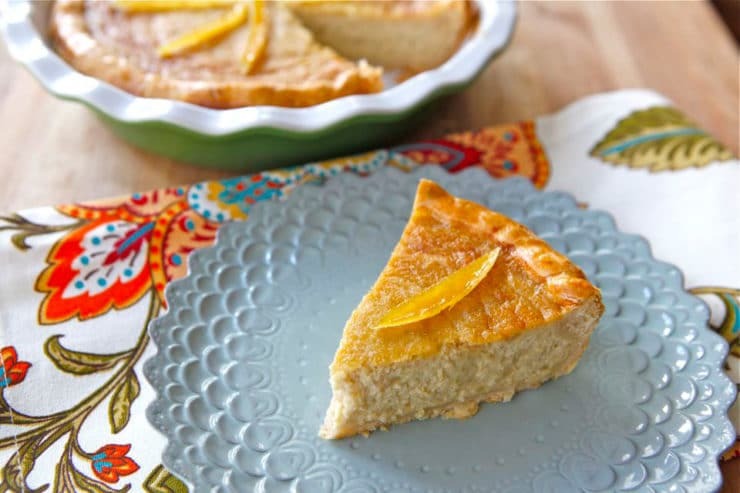 If the crust is browning faster than the pudding is baking, cover the outer crust edge with a layer of foil, leaving the pudding exposed in the center. When the pudding is fully cooked, remove it from the oven and allow to cool. Decorate the top of the pudding with candied lemon peels - recipe can be found on ToriAvey.com. 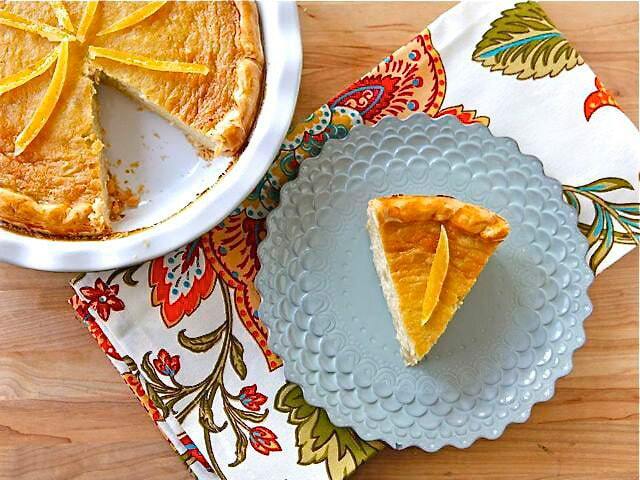 Serve the pudding as you would a pumpkin pie, sliced, cold or at room temperature. 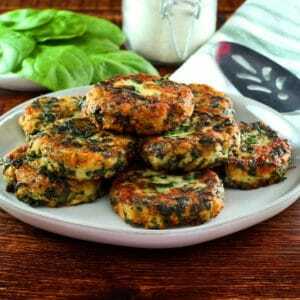 Keep leftovers refrigerated for 3-4 days. Baker, James W. (2009). Thanksgiving: The Biography of an American Holiday. University of New Hampshire Press, Lebanon, NH. Hale, Sarah Josepha (1841). The Good Housekeeper. Hillstrom, Laurie C. (2008). The Thanksgiving Book. Omnigraphics, U.S. The recipe is so delightful and I’d love to make it, except for two things. I don’t eat dairy, so could I substitute one can of coconut cream? And I also don’t use regular sugar, so on this could I use just 1/4 cup coconut sap sugar (which is brownish) blended with a little maple syrup/sugar? I made this for last years Thanksgiving…I thought it was really good. Different twist to ordinary apple pie, nothing wrong with ordinary apple pie though! I wonder if you could just use a jar of apple sauce to save some time? I would make this again but cut the recipe in half to make only one pie. Any way to make this pareve? Wondering if a pint of non-dairy creamer in place of the heavy cream would be yucky. my question with this is i don’t eat eggs, and six eggs seems a lot to substitute (specially since i usually use apple sauce as my egg sub). 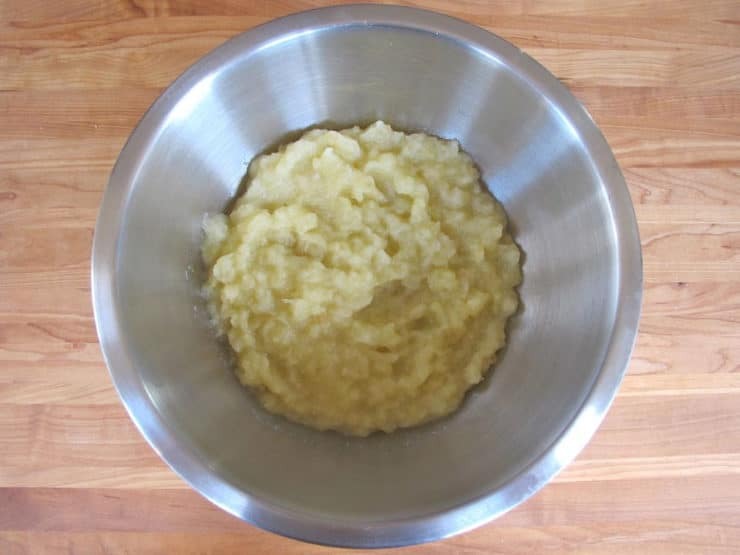 could you toss the eggs out and add a little something else to turn it into an applesauce pie? What a great way to experience history! Love it! I’ve already roasted my pumpkin for pie, however…We will be trying this soon, regardless! Thanks for sharing the history and the recipe! I love this site. You do such a wonderful job with the history of these recipes. I am going to make the apple pudding this year. My grandson is learning about the Civil War in school and was impressed that I made food, using your recipes from this. Can’t wait to share with him the historical significance of this desert. I really appreciate the effort you put in bringing this information to us. There is a current effort to teach children where food comes from, and I feel you blog adds another dimension to this effort, historical fun. Thanks so much. The original recipe just called for 6 very large apples. In your recipe, you specify GREEN apples. I’m confused – help! Hi Marcia, I always use green apples in baking, as they tend to have less moisture and turn less “brown” when exposed to air. That said, if you have another type of apple on hand, feel free to use it! I was JUST talking to my boyfriend’s aunt about this “cookbook” (do you call it a cookbook? Or a housekeeping guide? I’m not sure)! I bought a copy of it over the summer while we were at a museum gift shop at Colonial Michilimackinac up in northern Michigan. I am both a history nerd and a food nerd, so your blog is totally right up my alley. I found it from a comment someone left on a post over at The Kitchn (if you don’t know it, it’s another awesome food blog). It is giving thanks for a good harvest and enough food for the coming winter. Actually the mother of Thanksgiving in Canada was Queen Victoria. 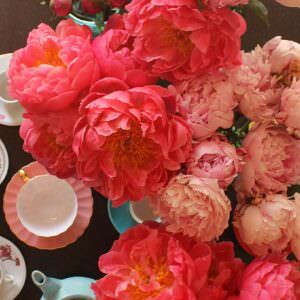 Yes Frobisher celebrated a thanksgiving as did most people for special events in their lives or in the year. It was more of a religious observance. The Pilgrims in the US did celebrate a thanksgiving to mark the end of a drought. How ever the first National Thanksgiving was celebrated in Canada in 1872 to celebrate the Prince of Wales recovering from a severe illness. From 1879 it was celebrated every year but not always on the same date. Each year had a theme. Abundant harvest was one, but the Queen’s Jubilees made up the theme for others. Thanksgiving was then celebrated on a regular date on the same day as Armistice day, the first Monday closest to November 11, to give thanks for the end of WW1. When Armistice Day was changed to Remembrance Day, Thanksgiving was moved to October.